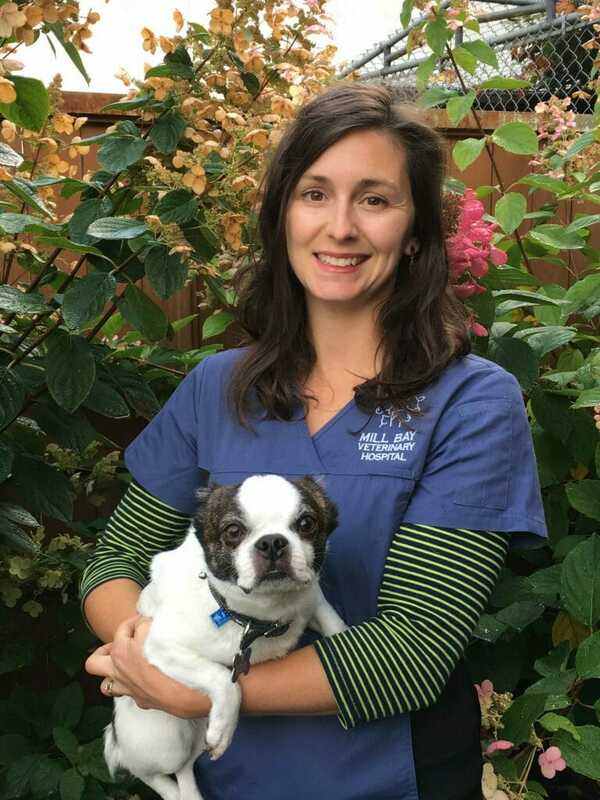 I graduated from Malaspina University in 2006 with a Bachelor of Arts degree, and my history with dairy farming brought me to the veterinary field. 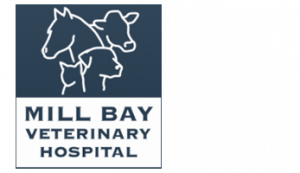 I joined the Mill Bay Vet team in 2007. An area of the veterinary industry that interests me is behind the scenes of MBVH is what I like to learn about. My favourite thing about the clinic is that MBVH has a faced paced environment and a great group of people to work with. Fun fact about myself is that my family and I love living in the Cowichan Valley with our two cats and LB the dog.